Be the first to live in this spacious newly remodel 3 bedroom. Master bedroom is a great size with walk in closet that can also fit a desk. 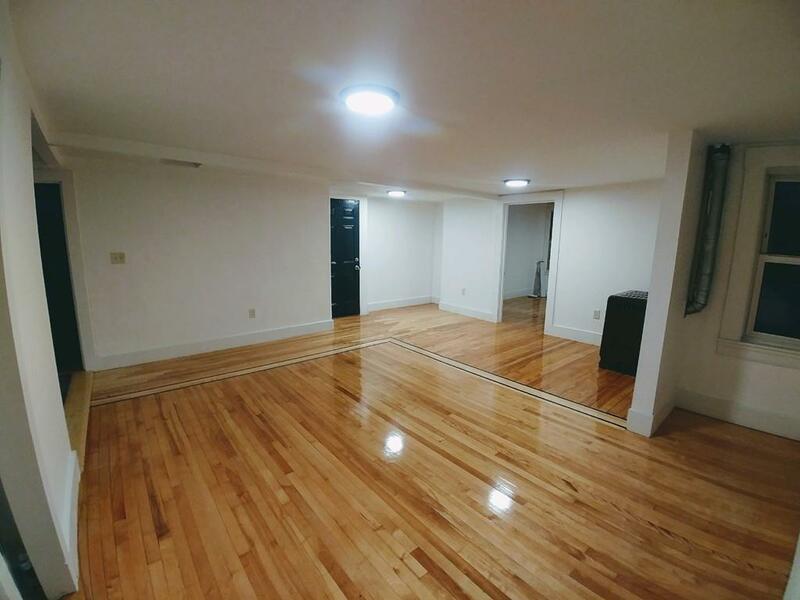 Refinished hardwood floors throughout the entire unit. New Stainless steel fridge, along with a new stainless steel dishwasher. The other two rooms are a good size as well. Plenty of room in the living room for multiple couches. Has a deck in the back of unit where you can enjoy the fall days. Newly tiled bathroom. This unit is in close proximity to multiple universities, hospitals, lakes and many restaurants. Unit is not Deleaded. Listing courtesy of Felix Gutierrez of Rey Realty Group. Disclosures No Smoking No Pets. Unit is Not Deleaded. Listing provided courtesy of Felix Gutierrez of Rey Realty Group.